Posted on August 5, 2013 by Niles Fence & Security Products, LLC. 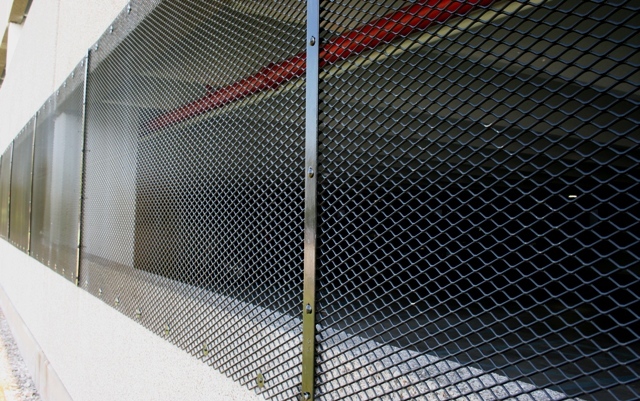 Security concerns at an urban parking facility are solved using high security expanded metal mesh. 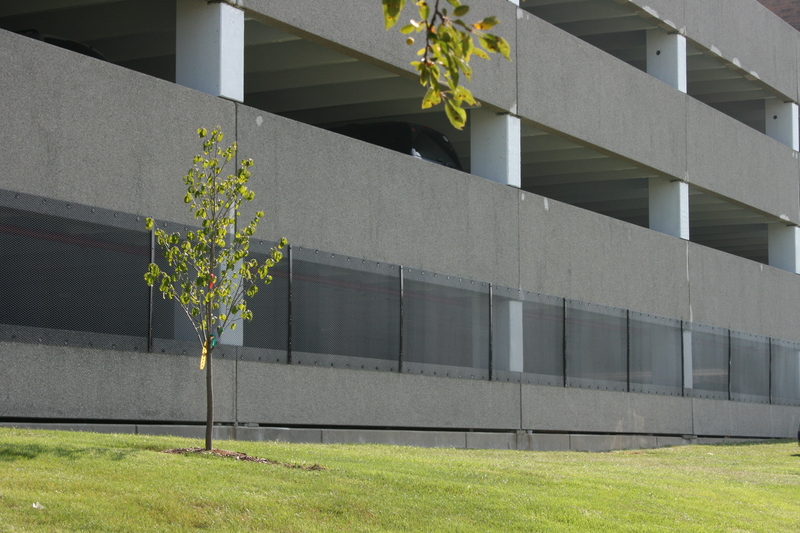 Estherlee Fence Company in Lima, Ohio put together a design-build solution to increase the safety of students and faculty at Youngstown State University.